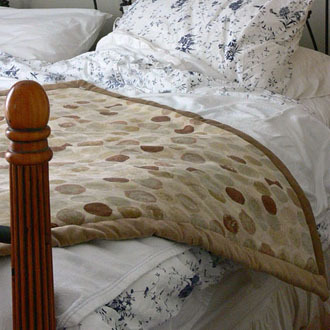 *Furniture throw and an attractive addition to your pet's bed. 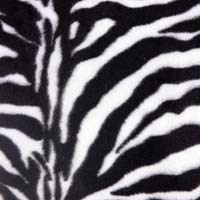 *Micro suede repels hair and dirt and is a high end accent to your home. *Machine wash, cold water, gentle cycle and hang dry. 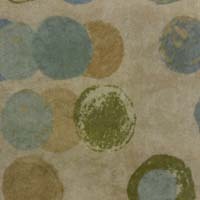 *Combine patterned and solid suedes for your own design. 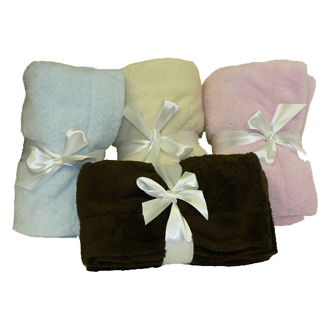 *Soft as mink but none perished to create these luxurious little blankies. *Choose pink, blue, cream or choco and your little one will love you forever. *Machine wash, cold water and hang dry.